Top Absolute Consulting Group producers have been invited to attend a prestigious rest and relaxation retreat in the Dominican Republic. Richard, the firm's Managing Director, discussed how travel builds camaraderie. BLUE ASH, OH , November 9, 2018	(Newswire.com) - ​The Absolute Consulting Group travel program is one of the most exciting perks available to the company’s associates, according to Richard. There are opportunities to cross-train at other offices, learn from industry leaders at conferences and seminars, and connect with colleagues from all around the world at networking retreats. Still, the upcoming R&R event in Punta Cana, Dominican Republic is one of the most anticipated company outings of the year. This is a once-in-a-lifetime trip, with hand-selected executives spending a weekend with Richard and other customer acquisition professionals from across the globe in a beautiful beachside resort. Those who qualified for Punta Cana spent the last twelve months meeting the qualifications and have more than earned the chance to unwind after such consistent effort. Rest isn’t the only benefit of the trip though. There will be keynote speakers sharing their expertise, and plentiful networking opportunities, both formal and informal. The weekend will also feature an awards ceremony honoring high achievers in the industry. Hearing the stories these people tell about the challenges they’ve overcome and the success they are now enjoying is always inspiring. There is no doubt that the knowledge gained and contacts made during this weekend will have a positive impact on attendees’ careers following the event. While meeting with so many high-profile professionals in Punta Cana will be exciting, Richard also looks forward to connecting with his Absolute Consulting Group associates. While team building and social events are a part of the firm’s approach, trips present a unique chance to bond with coworkers. The face-to-face time that team members will get on their round trips to the Dominican Republic is an invaluable opportunity to get to know people, Richard said. In the midst of a busy professional’s normal routine, it can be a challenge to find time to have a relaxed conversation with a peer. By getting away from the office Richard and his executives have a chance to step outside their workplace roles and titles, and just be themselves. The R&R retreat in Punta Cana is unique in that the relaxed schedule of events encourages even more downtime, for which Richard is grateful. He may be going on the trip with colleagues, but he’ll be returning with friends. Absolute Consulting Group sent a handful of top producers to Dallas for some networking and R&R. The firm's Managing Director highlighted the benefits of this trip and of networking in general. Team members from Absolute Consulting Group recently attended a conference in Philadelphia. Several team members qualified for the trip, and the firm's Managing Director was a guest speaker. He shared some of the benefits of travel. 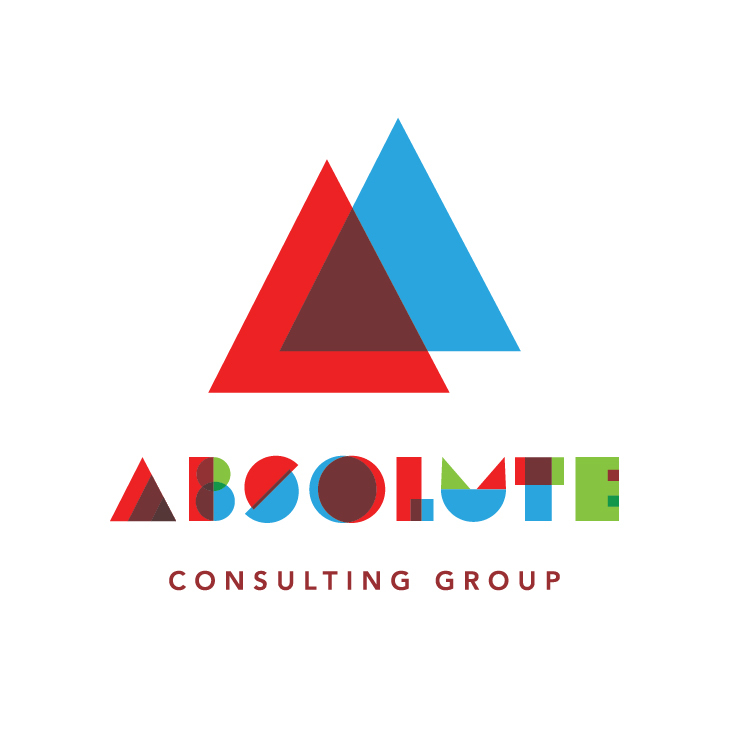 Select associates from Absolute Consulting Group will be headed on travel adventures during the month of April. These top leaders earned these business rewards through hard work and meeting specific goals.